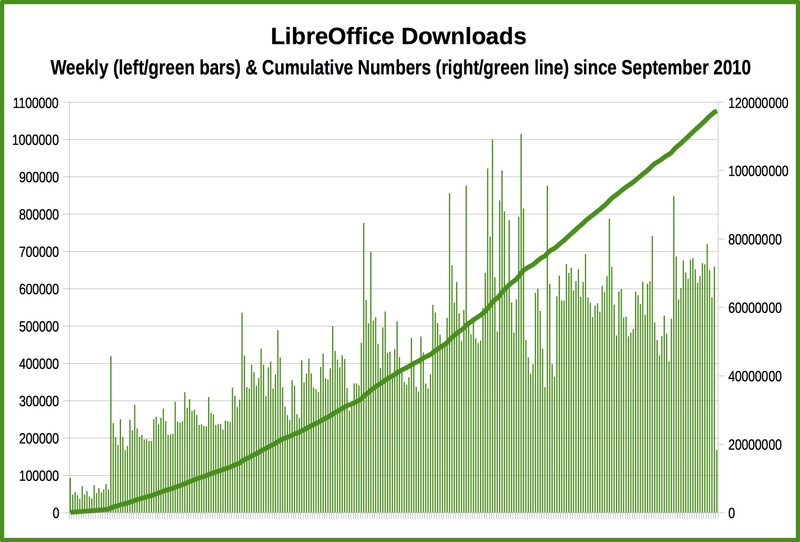 The LibreOffice project keeps growing, and 2015 numbers have just confirmed this positive trend. 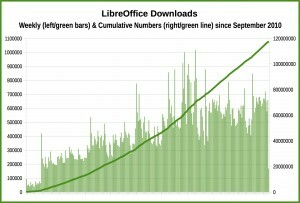 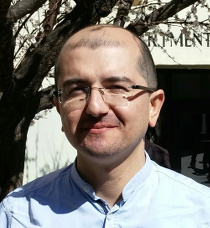 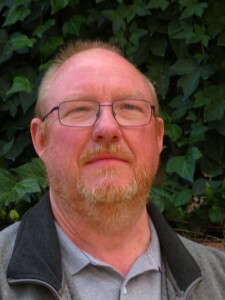 Berlin, May 21, 2015 – The first LibreOffice 5.0 Bug Hunting Session starts tomorrow at 08AM UTC, to catch bugs and regressions on the first beta of the software, available from this link: http://dev-builds.libreoffice.org/pre-releases/. The session will last until May 24, 2015.